Episode 11 of The NE Spahtens Show! 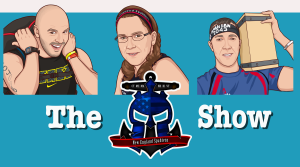 Paul, Sandy and Josh bring you recaps of the Rise of the Sufferfests screening, Spartan Super and Tough Mudder – all from one weekend! We look ahead to Runzilla’s launch, and answer your questions! 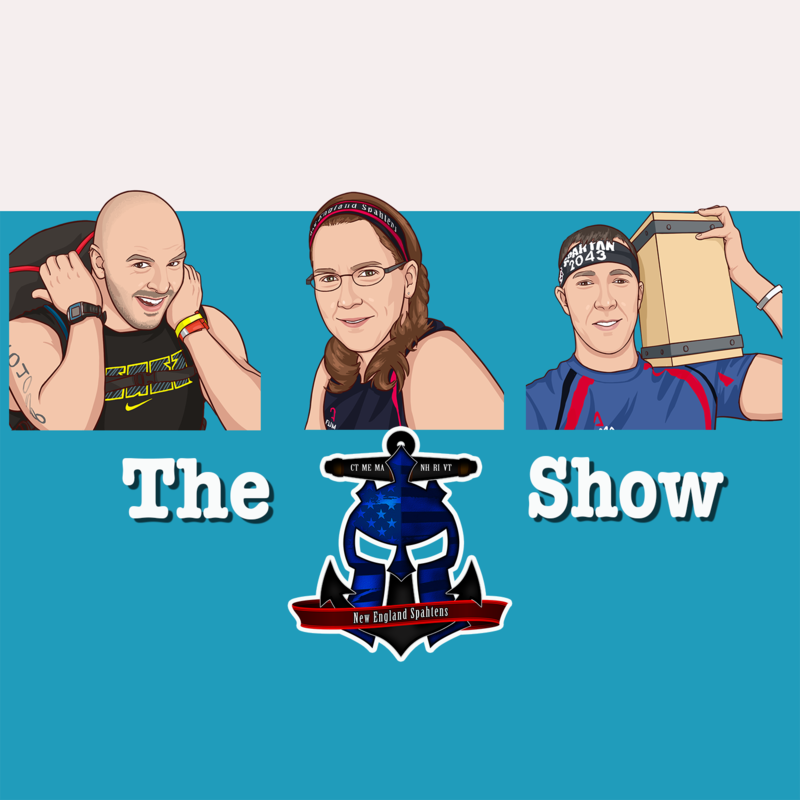 Remember to subscribe to us in iTunes or Stitcher to have the show delivered right to your mobile device – and we LOVE reviews and questions! Let us know you’re out there and listening!